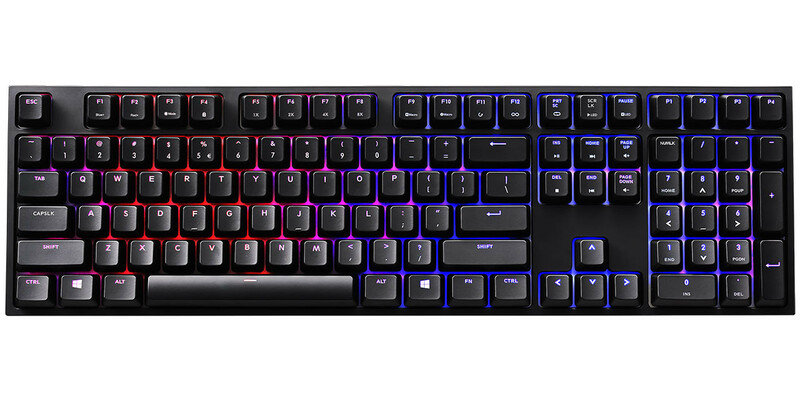 A performance keyboard designed for gamers with a refined sense of style and sophistication. 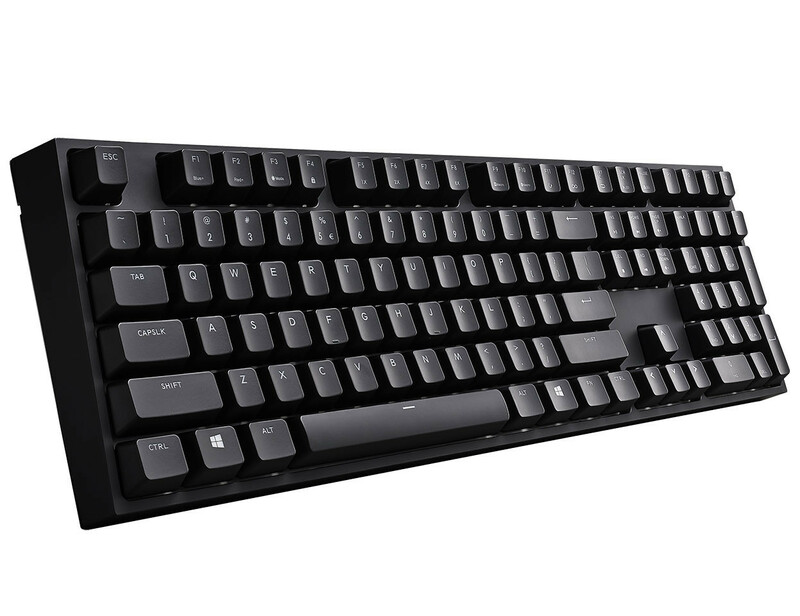 The XTi comes without any distracting logos and frivolous "button clutter" freeing up precious space on the keyboard. 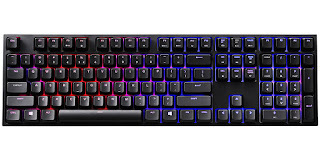 The Quick Fire XTi is a performance keyboard: A plug and play design makes sure that profiles, macros, and color backlighting modes, are all quickly and easily customizable without the need for complex software. Quick Fire XTi comes with a detachable, braided, cloth cable that won't strain or fray. Underneath the Quick Fire XTi is a micro USB plug and a choice of 3 cable tracks (center, left, right) that secure the cable in place. Choose the track that suits you, so the cable won't ever get in your way or clutter up your desktop. The Quick Fire XTi is expected to be available at local retailers in Europe from September 8th, 2015 for a suggested retail price of € 149,99.